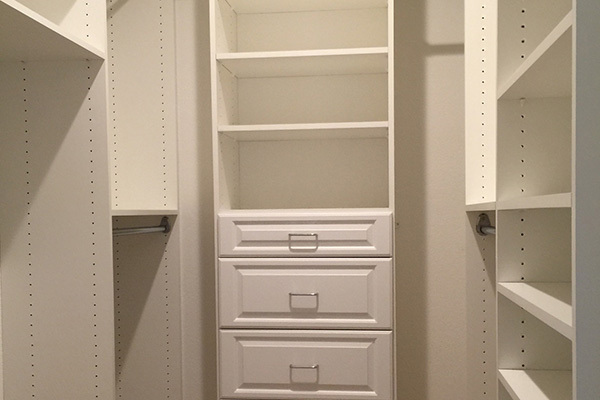 Payless Closets, the low cost leader and your source to practical, stylish & affordable custom storage solutions. 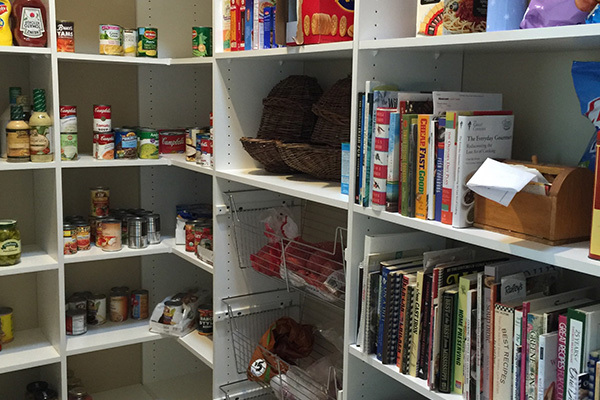 At Payless Closets we can organize your Closets, Pantries, Laundry Rooms & Garage Systems. We listen to the needs of every client then create designs dedicated to complete customer satisfaction. 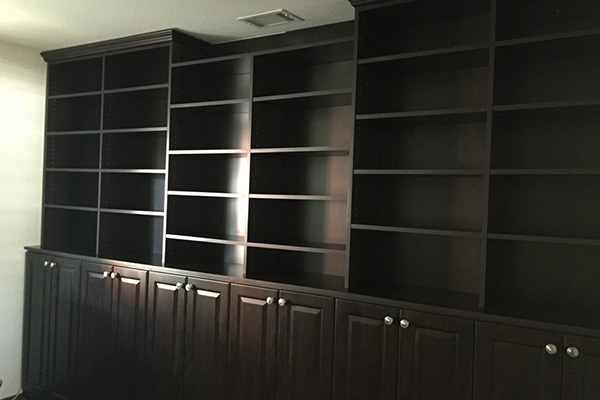 We offer creative storage and organizational solutions for your home, and we take great pride in offering designs that are as Effective and Efficient as they are Elegant. 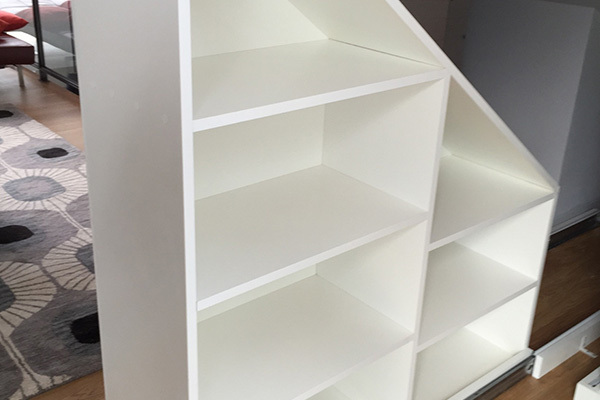 We can simplify any storage area in your home and discover space you didn’t know you had, maximizing every inch to create functional solutions and as much as double your storage space… and do it with style at and affordable price! 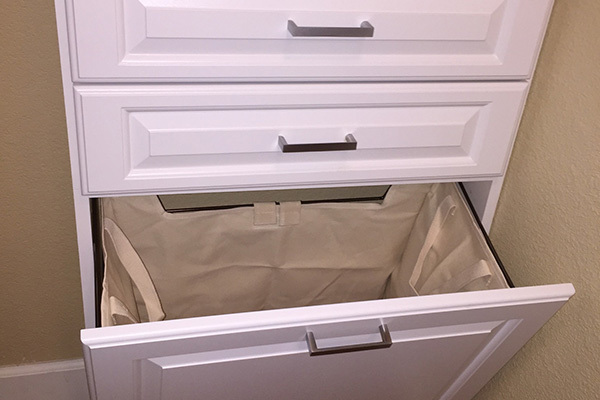 When you choose Payless Closets, you will receive a first-class closet and organization system. 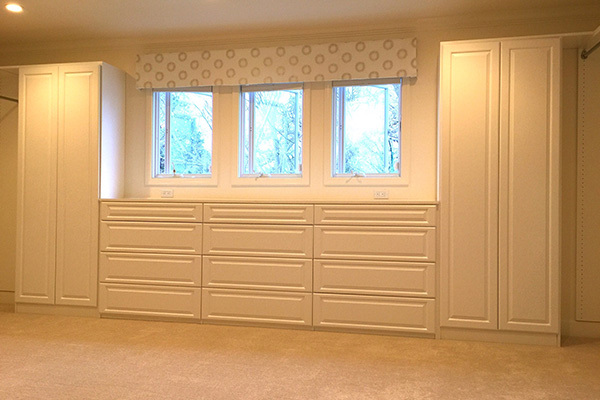 We design and build all of our closet components and we do our own work, we don’t "sub-out" our installers. Our closet designers and installers have the experience and the technical know-how to create a closet that’s best suited for you. 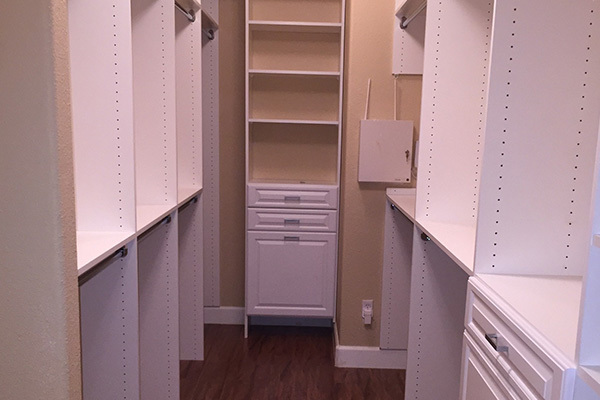 We have designed and built literally thousands of Closets in the Bay Area! Let Payless Closets provide you with a free in-home consultation with one of the best trained designers. We use 3D design software to provide you with an organization system where you can do a walk thru view of your actual closet and see what it will look like when we’re finished. 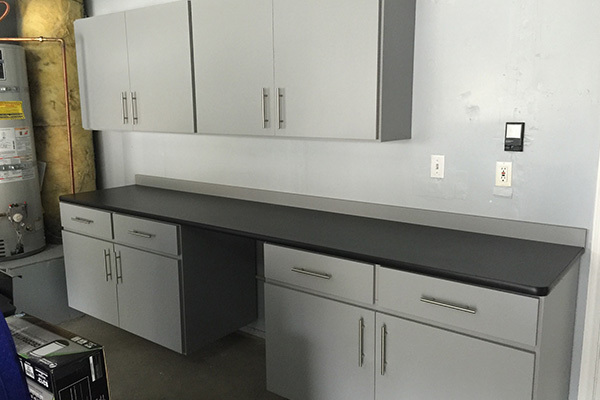 Our state-of-the-art design software allows for us to be able to design most closets in under an hour, right on your kitchen table… and our prices won’t break the bank! Payless Closet is a BBB A+ accredited business , and has been serving the Bay Area since 2001. 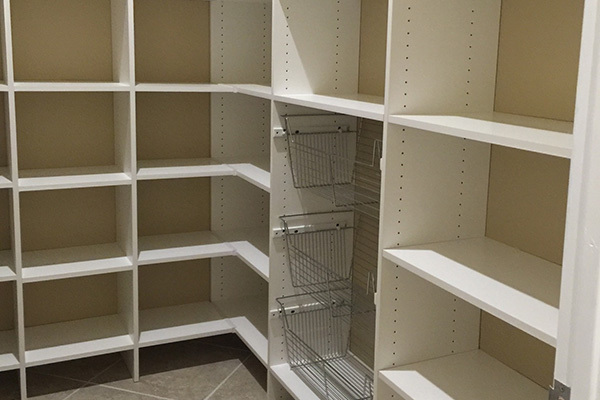 We design and install custom closets and storage organization solutions for bedrooms, pantries, laundry rooms, craft rooms, home offices, garages, basements and more! We are very proud of the many great testimonials and online reviews that we receive. Payless Closets uses the best melamine in a variety of colors, wood grain and textured materials. We are proud that our product, service and prices are unmatched in the Bay Area. And our many accessories will make your closet really yours…! Fill out the following form to contact us. We’ll make sure to contact you immediately.